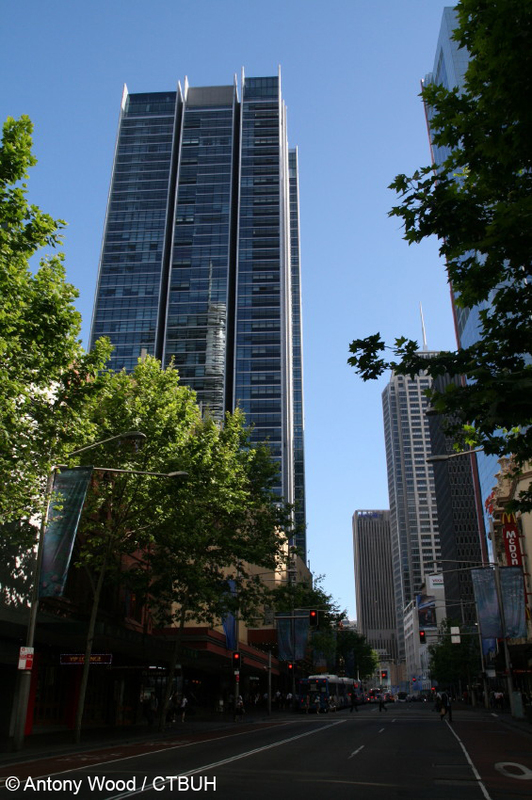 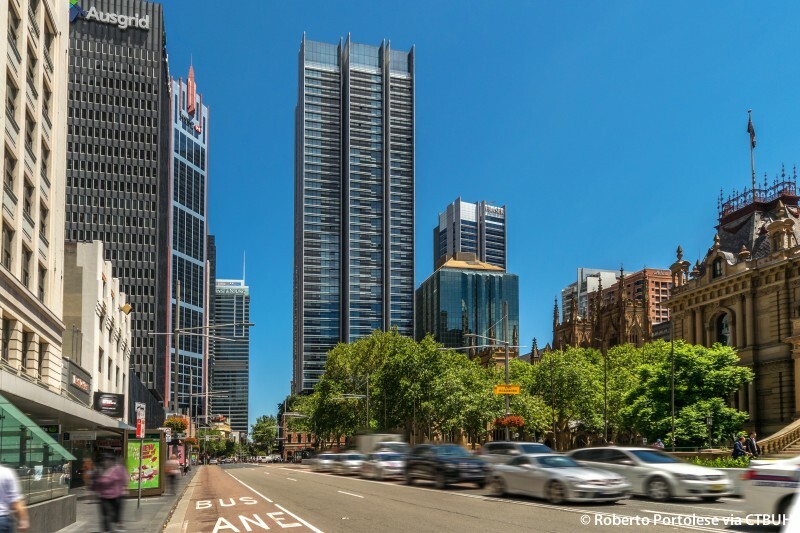 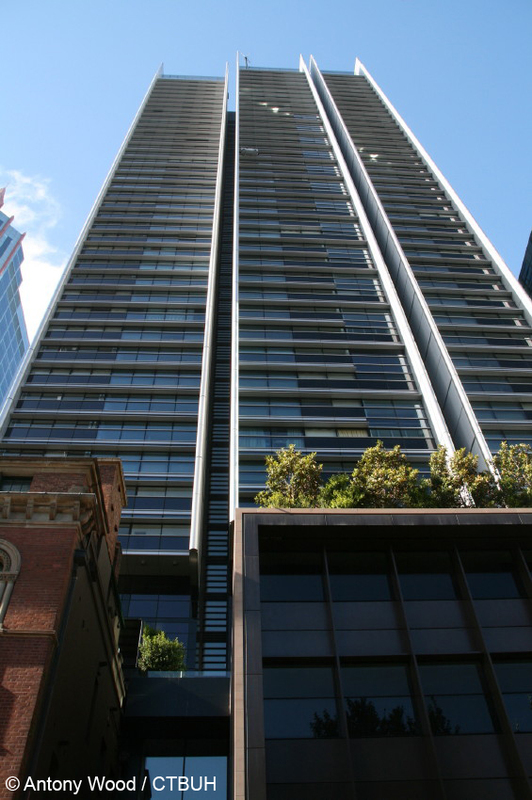 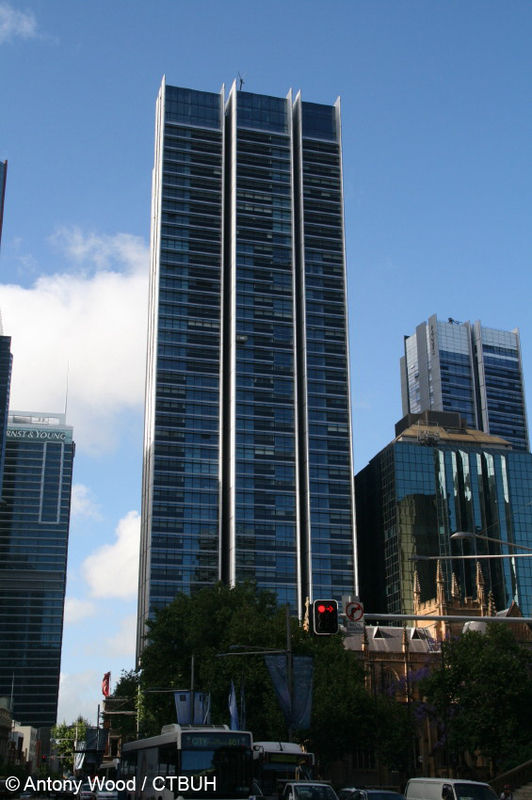 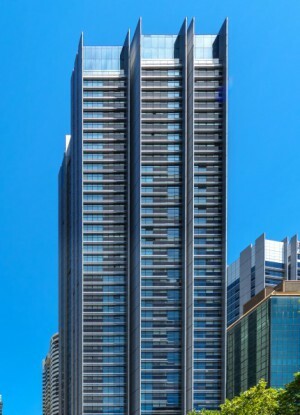 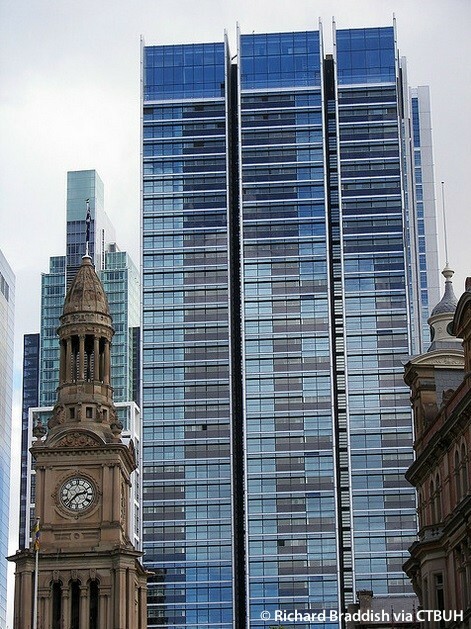 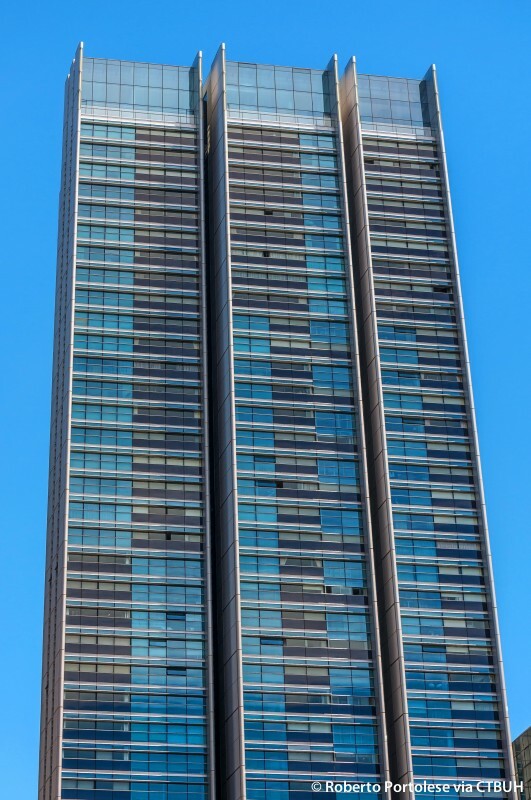 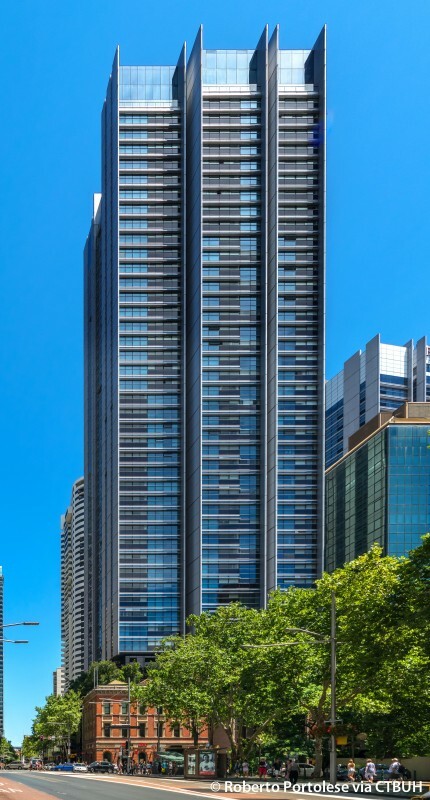 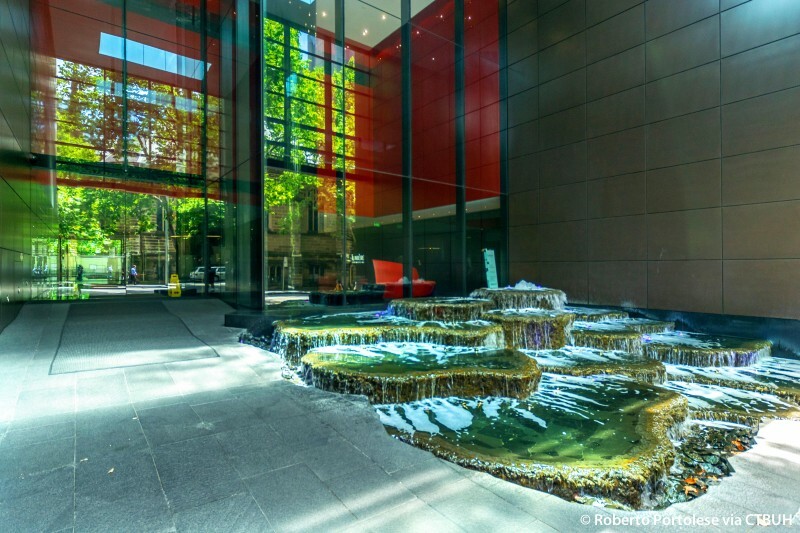 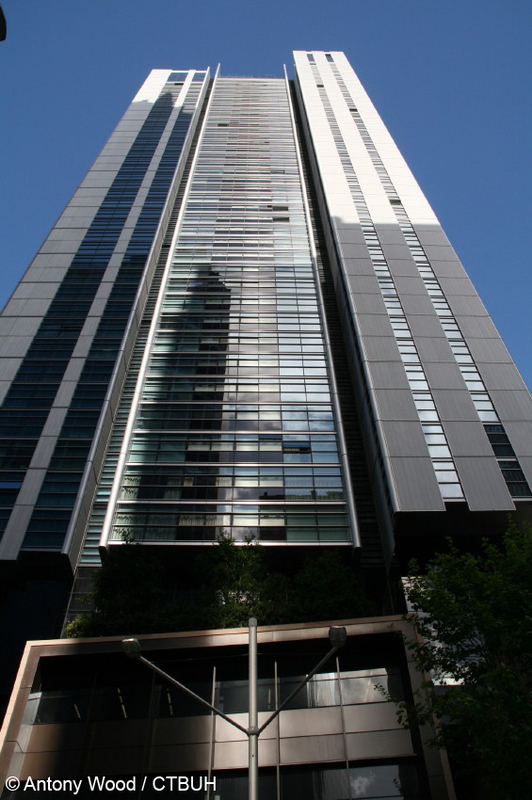 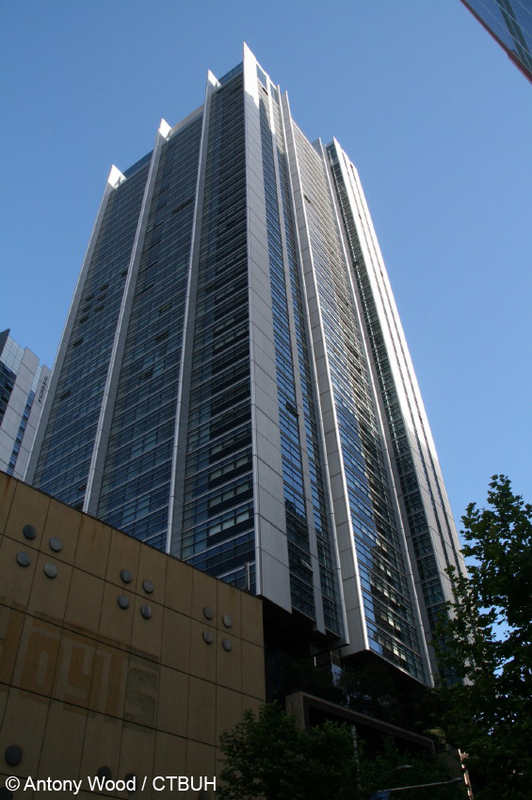 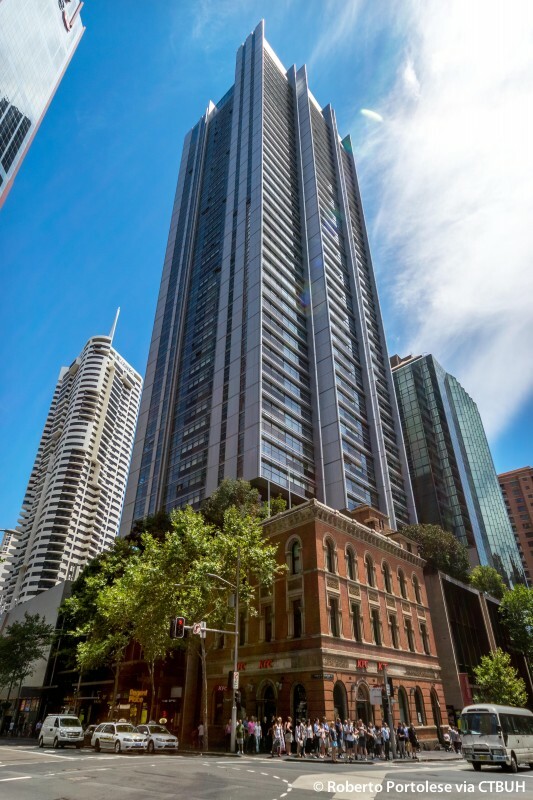 Lumière Residences is the main residential tower within the Regent Place mixed-use development at the heart of Sydney. 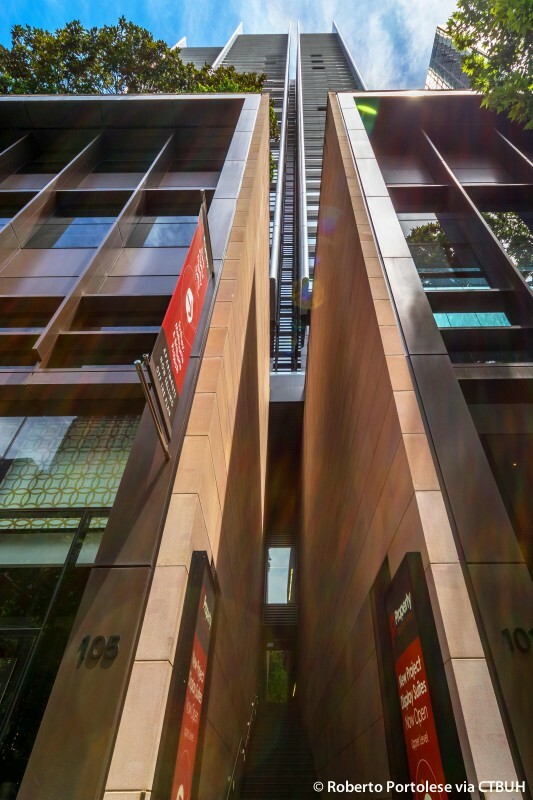 Eight slender volumes supported by a central core provide a diverse village of 456 apartments floating above a five-level podium, which reflects the scale of adjacent historic buildings and engages with the city center through mixed retail, commercial and leisure spaces. 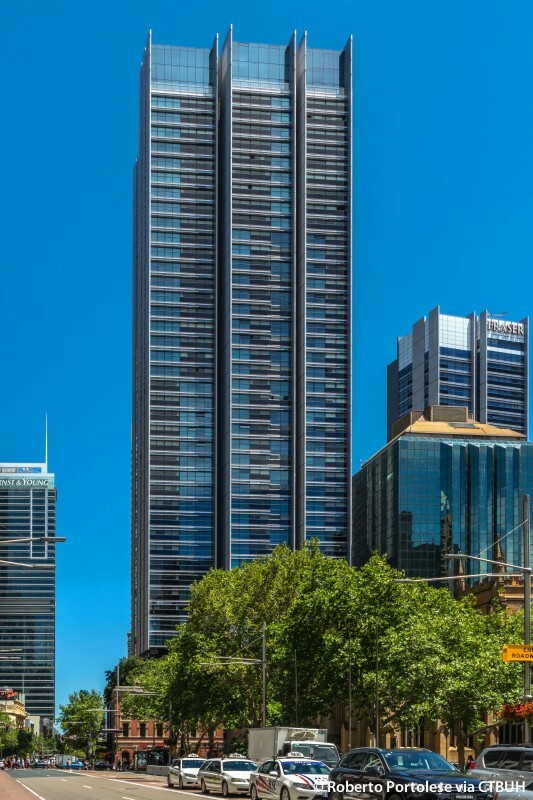 As a point of reference for the city skyline, the tower becomes increasingly transparent as it rises into the sky, its floating effect accentuated by black glazed necking of the façade above the podium, where lush landscaped terraces mingle visually with street tree-tops. 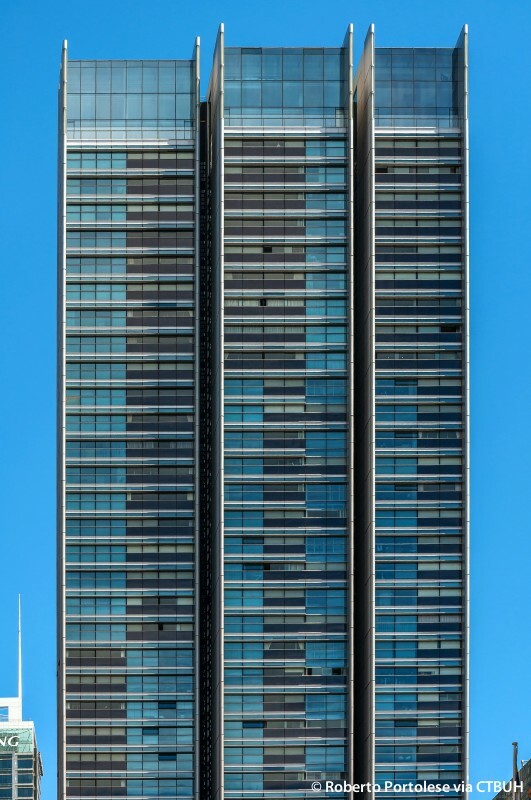 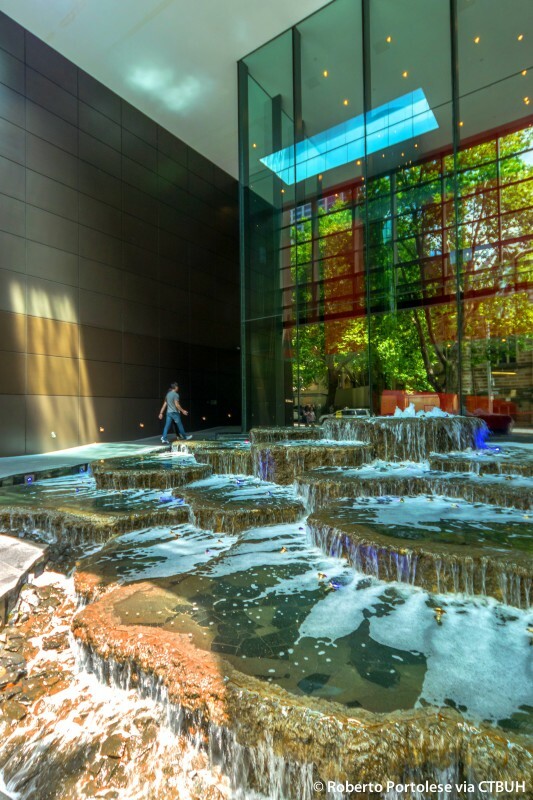 Projecting fins to the edge of each sleek glass and metal volume enhance their strong vertical form, while deep recesses into the heart of the tower allow daylight, cross ventilation and views from each lobby. 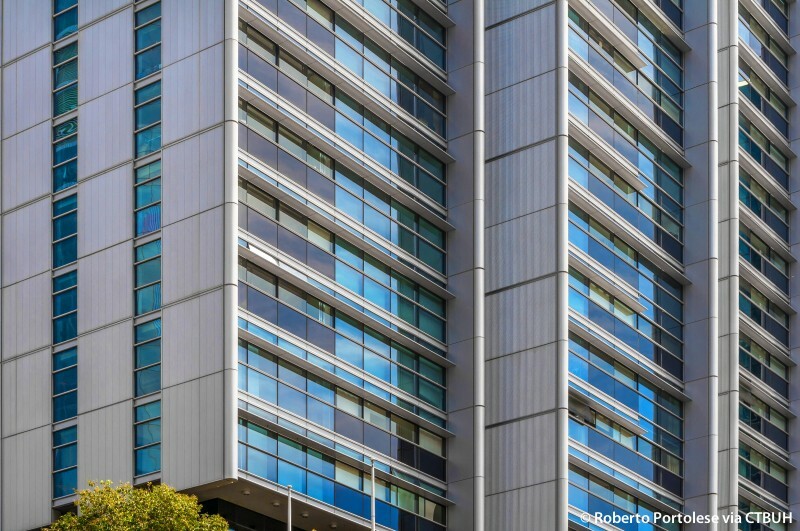 Balconies integrated within the metal and glass façade create loggia for year-round use while preserving a seamless appearance in harmony with neighboring buildings. 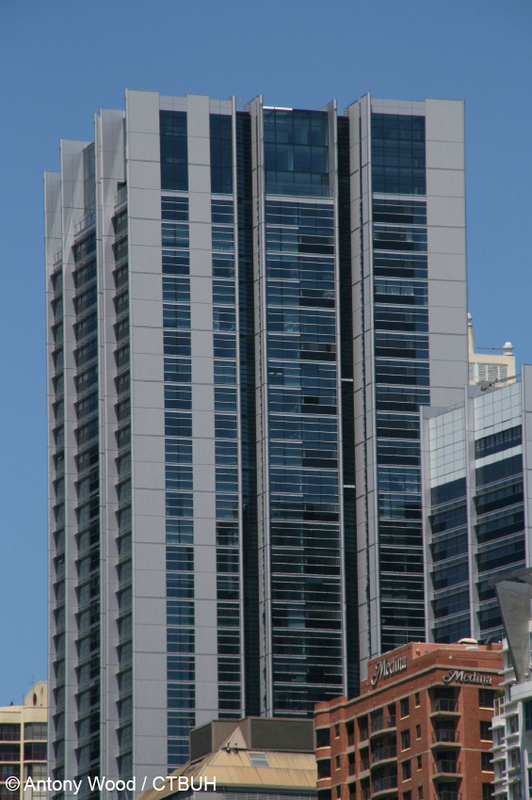 Internal folding screen doors, combined with sliding and awning windows, adapt to changes in climate and preferred use, while lower dark glazing maximizes privacy and outlook. 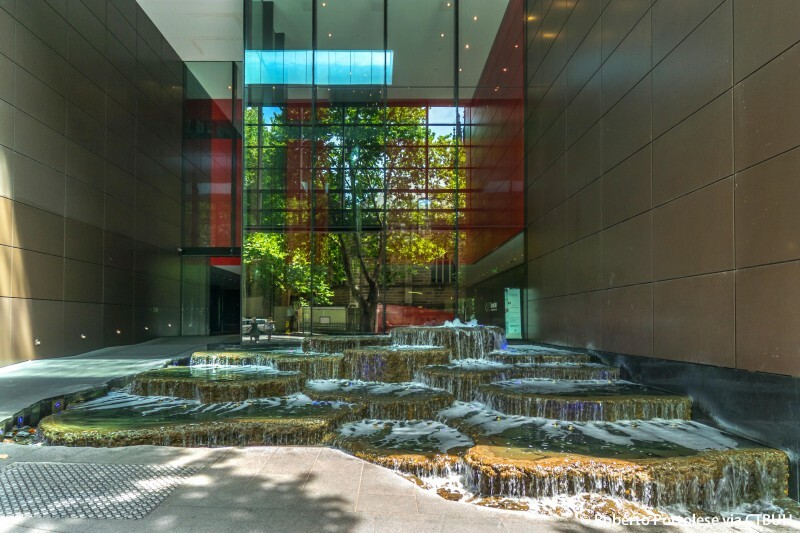 The utilization of double glazing and water-efficient fixtures contributes to this sustainable strategy.